Yoga Sūtra 1.23 – Īśvara Pranidhānād Vā. The Yoga Sūtras of Patañjali are full of lessons rooted in ancient wisdom, all of which can be applied to your everyday life for more ease and peace of mind. Today, we’re breaking down one of Kino’s newest Yoga Sūtra lessons here on the blog – Yoga Sūtra 1.23 – Īśvara Pranidhānād Vā. To understand this Yoga Sūtra, you will first need a brief philosophical lesson from the Sānkhya school of thought, and a little background information about Patañjali’s approach to this philosophy. Sānkhya is a dualistic philosophy that is directed towards discovering and understanding the truth of life from a non-theistic point of view – one that is not rooted in devotion to the Divine. This dualism says that there are two fundamental natures of reality – the spirit, and the material – Pūruśa and Prakruti — and that these two remain eternally separate. What does this have to do with your yoga practice? First, the whole premise of yoga, according to Patañjali, seeks to remove the confusion between spirit and material. The root of suffering is the conflation of the spirit with the material. In other words when Pūruśa thinks it is Prakrti, it loses its true sense of self, which basically means, you don’t know who you really are. Yoga is also more than just a physical practice – it’s a lifestyle and it’s an act of devotion. As Patañjali spent time considering the philosophy of Sānkhya, he looked to the traditional teachings of the Vedas, and decided to re-integrate the concept of a Higher Power – Īśvara. Until that point in time, God was simply not something that was presented through Sānkhya. This is where yoga and devotion come together. As Patañjali developed his Yoga Sūtras, he used this approach to Sānkhya philosophy, which included his added representation of a Higher Power. And Patañjali says, Īśvara Pranidhānād Vā – surrender to the Divine can lead to the same peace of mind that we strive for every day through the steady practice of yoga. Want to learn more? 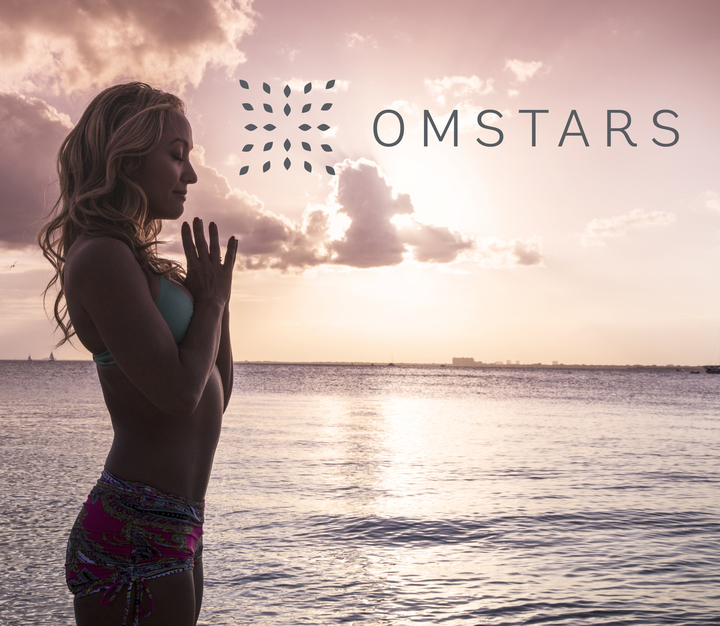 Kino has an entire series of videos devoted to studying the Yoga Sūtras available to all OmStars subscribers. Access the full lesson behind this Yoga Sūtra with Kino and check out her Yoga Sūtra Study course to learn more.